EATONTON, Ga. -- The sheriff investigating the gruesome murders of Georgia couple Russell and Shirley Dermond says he has identified a person of interest in the case. 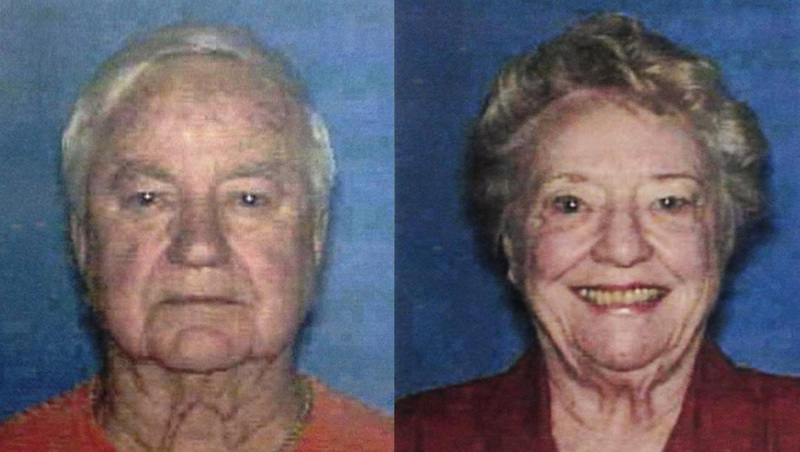 The headless body of 88-year-old Russell Dermond was found in May 2014, in the garage of his home on Lake Oconee, Ga. His wife, 87-year-old Shirley Dermond, was originally thought to have been abducted until her body was found a few weeks later in the lake. She had been beaten to death, and investigators determined Russell Dermond had been decapitated post mortem. Putnam County Sheriff Howard Sills said in an interview with CBS affiliate WGCL that interviews led deputies to identify an individual who they're investigating for possible connections to the crime. "Some time ago in this investigation, a person was interviewed that was not absolutely truthful to us. Anytime somebody lies to you, that causes you to be very interested in them," Sills said. The Dermonds had three sons and a daughter. One of their sons died during a drug transaction years ago, according to the station.